PNWM incorporated in 2018 to fulfill the need for advanced wilderness medicine education in the Pacific Northwest. While other organizations offered introductory trainings for laypersons, few courses targeted healthcare providers and none in the region were designed for healthcare students. 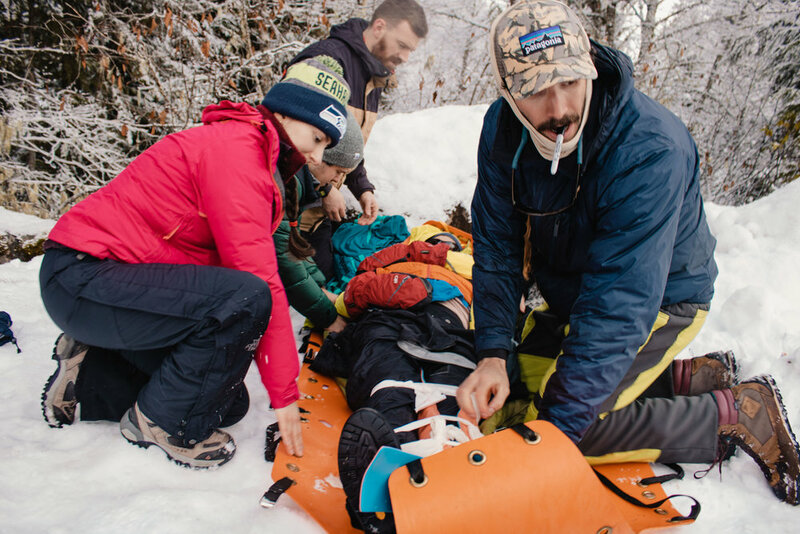 After hosting the 2nd annual Northwest Wilderness Medicine Conference, the founders identified a regional need for educational opportunities in advanced concepts of wilderness medicine with pricing and structure accessible to health professions students. 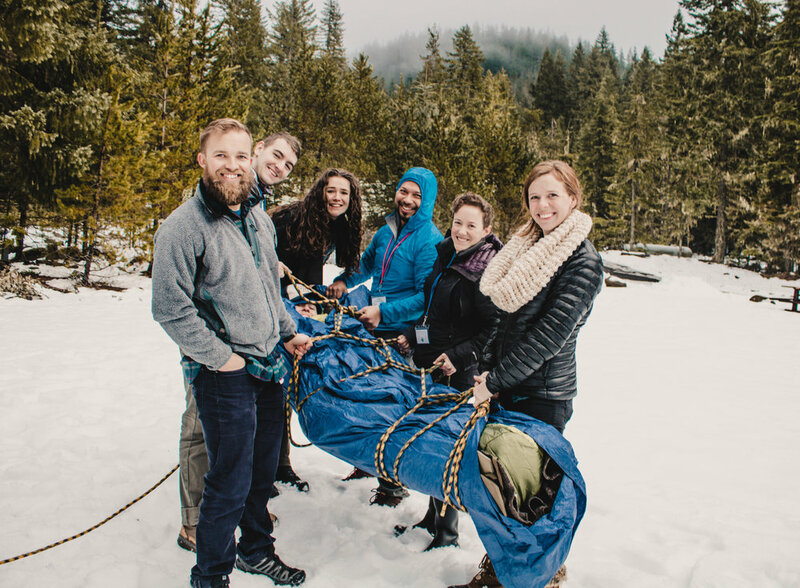 Pacific Northwest Wilderness Medicine will fill that void by offering instruction and events designed to teach health professions students and providers how to apply their medical training to the field of wilderness medicine. 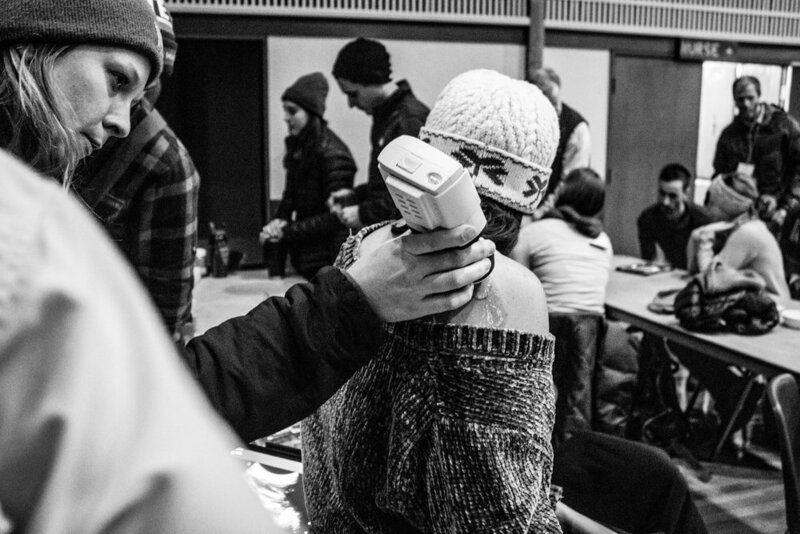 In their second year of medical school, four students from the region teamed up to successfully host the first wilderness medical conference in the Pacific Northwest designed specifically for other students. 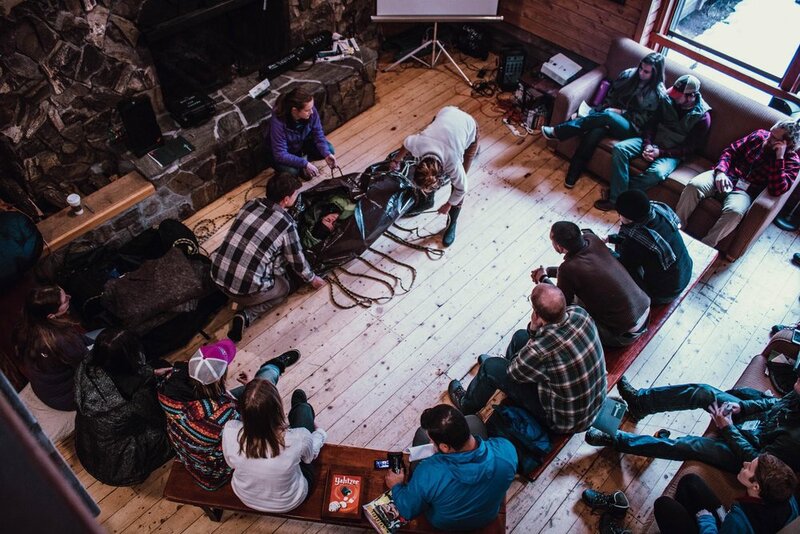 With tremendous support from our student interest groups, industry experts, rescue groups, volunteers, and our sponsors, our event grew from a 40 to 100 participants in its second year. 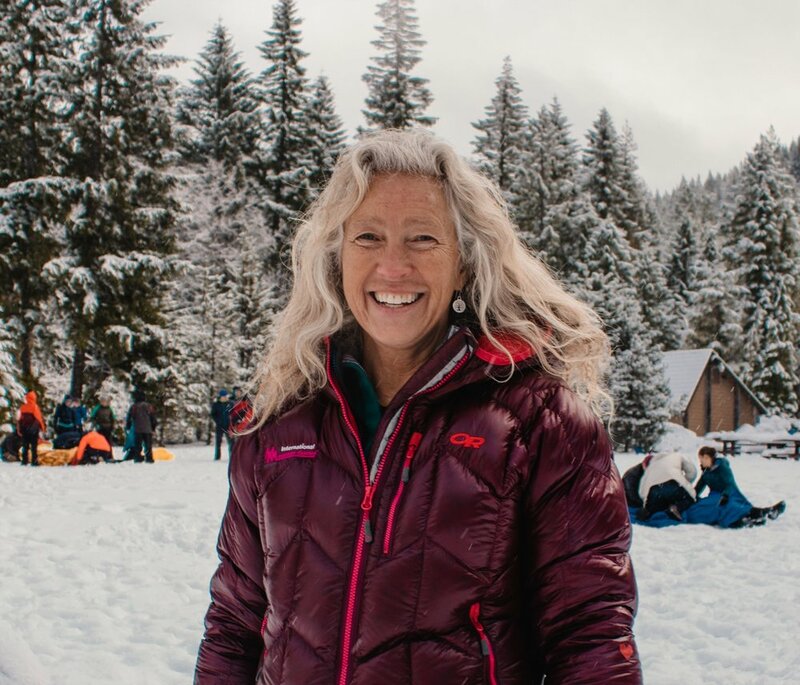 The original founders joined with faculty and residents who have been integral to the event's development to form the new Pacific Northwest Wilderness Medicine non-profit organization and Board of Directors. PNWM is pleased to announce the inaugural Northwest MedWAR this May 11th, 2019. This is an official MedWAR Challenge expansion race in partnership with NAEAR and will take place at Capitol State Forest in Thurston County, WA. Read on for more info and to register now!